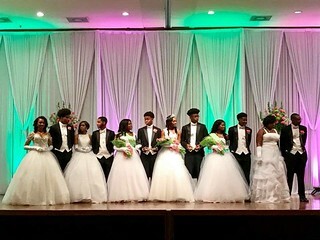 Debutante Corner | Twenty Pearls Foundation, Inc.
Click here to purchase dinner tickets and ads. All money is due for dinner tickets on April 7, 2019. *Dates in red are mandatory parent rehearsals.